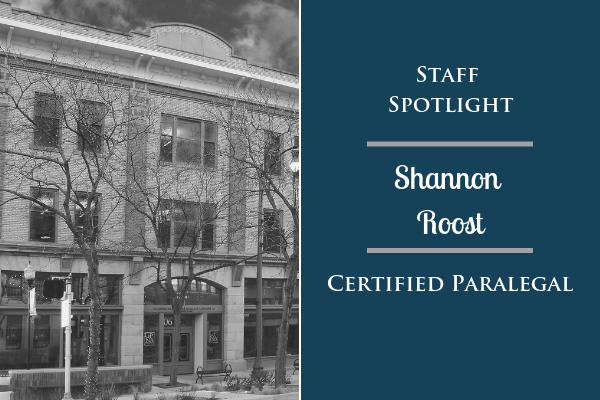 Outside of work, Shannon enjoys traveling, cooking, and baking. 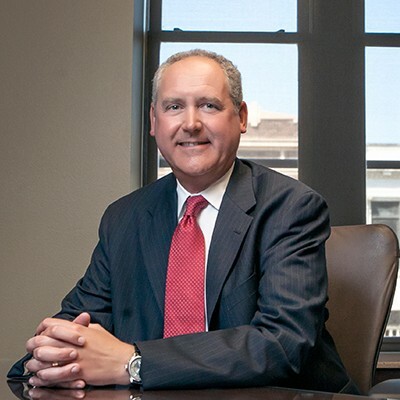 At Gunderson, Palmer, Nelson & Ashmore, LLP we are glad to have Shannon on our team. She is vital to our success!